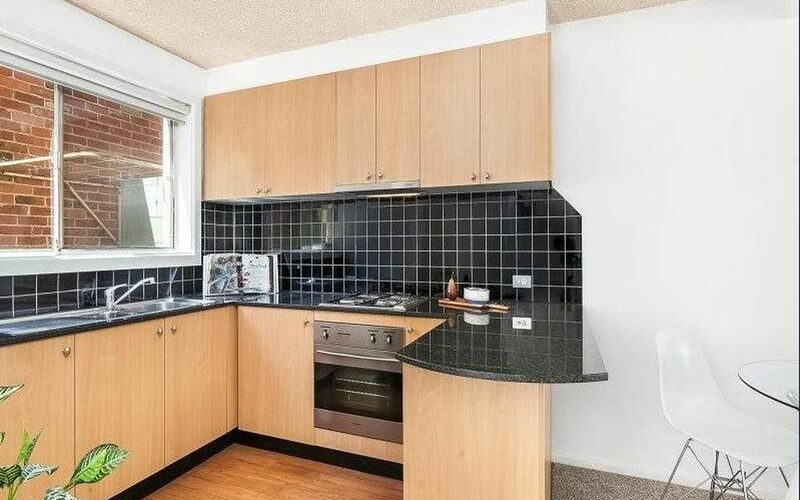 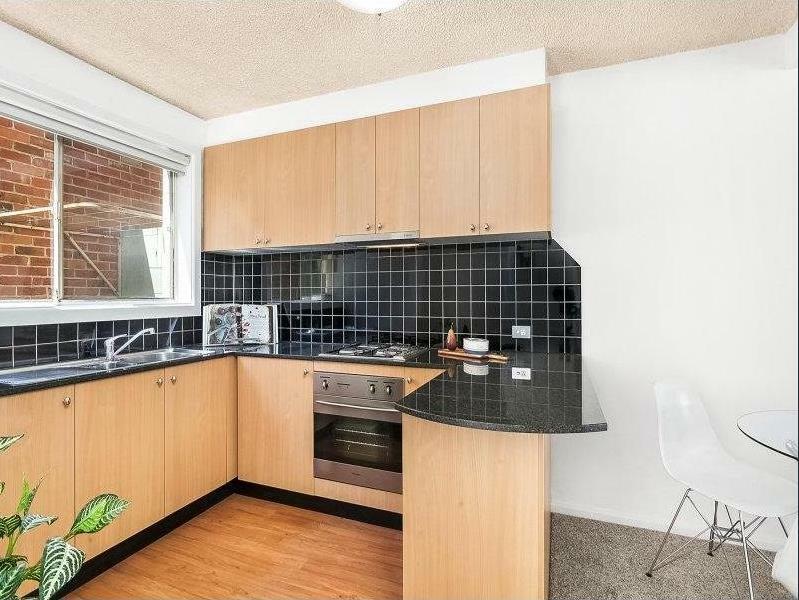 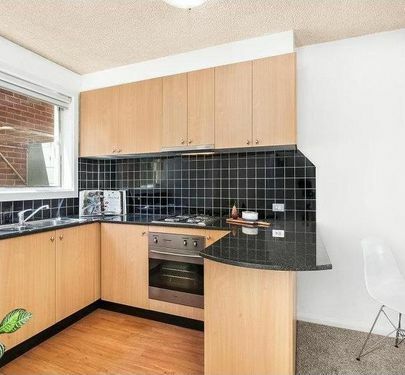 -Granite-bench kitchen with tiled splash backs and stainless steel cooking appliances. 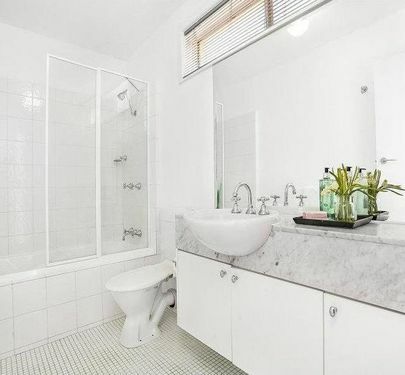 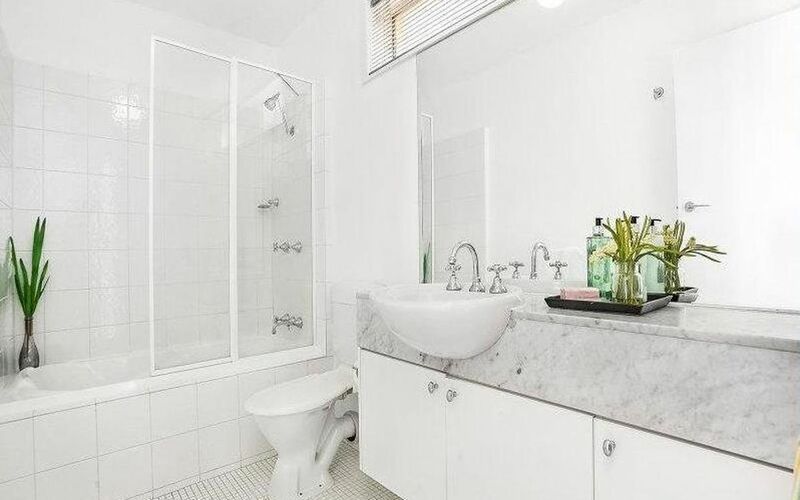 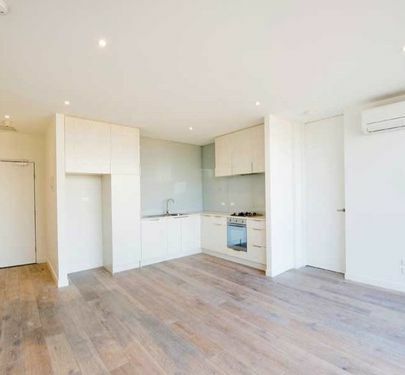 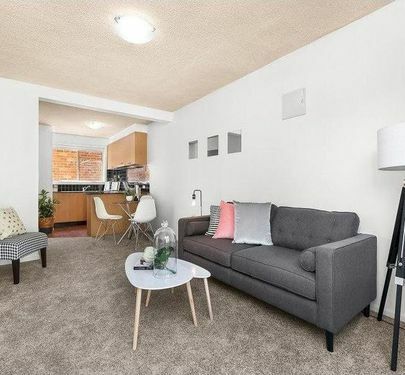 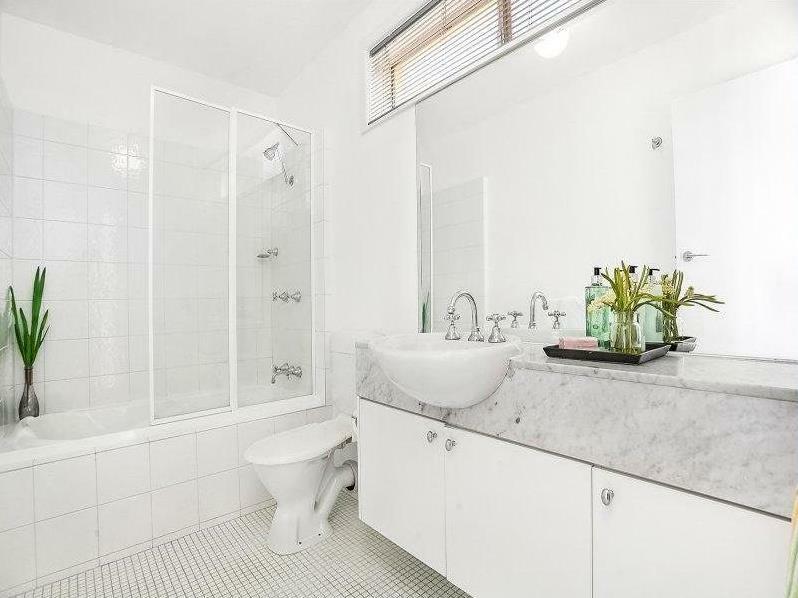 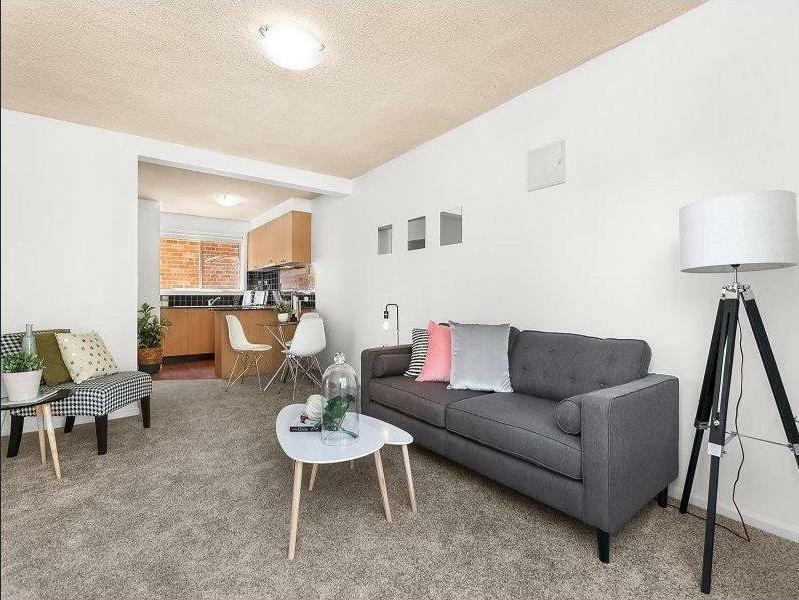 Panel heating, internal laundry facilities, private entrance and off-street parking space via security gated driveway, plus an enormous north-facing courtyard. 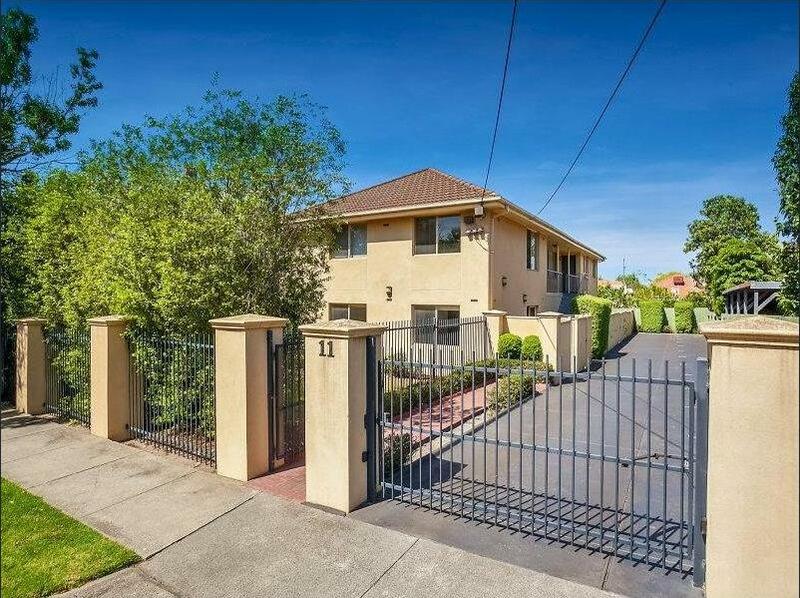 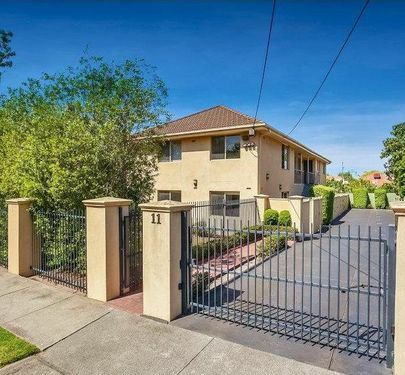 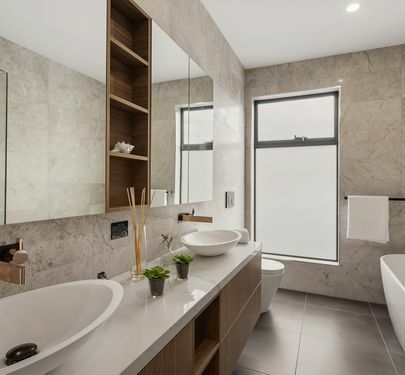 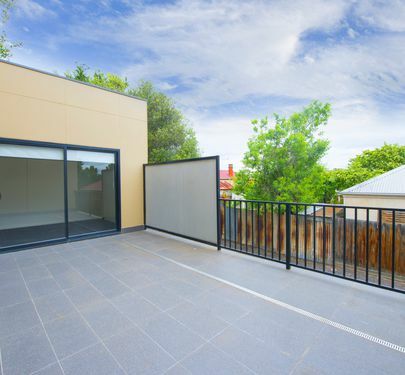 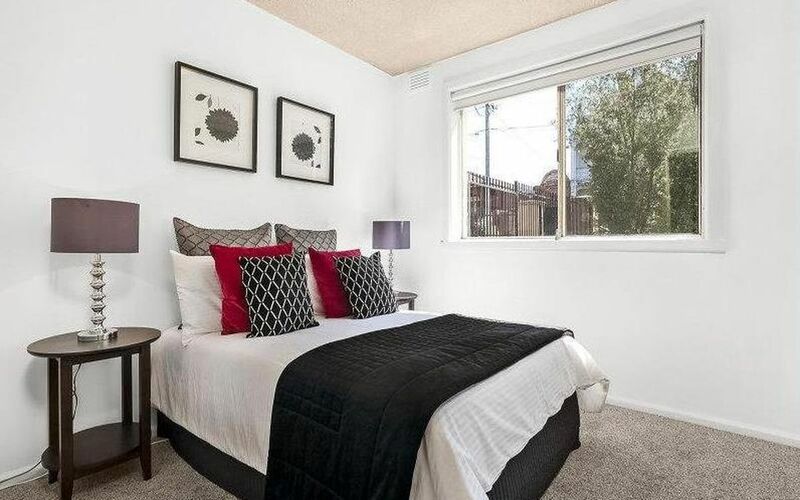 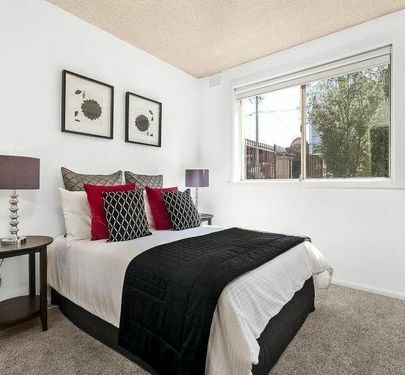 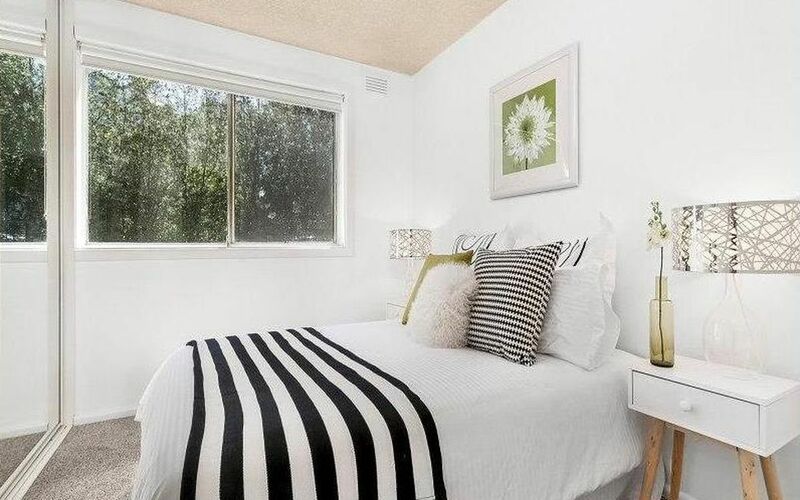 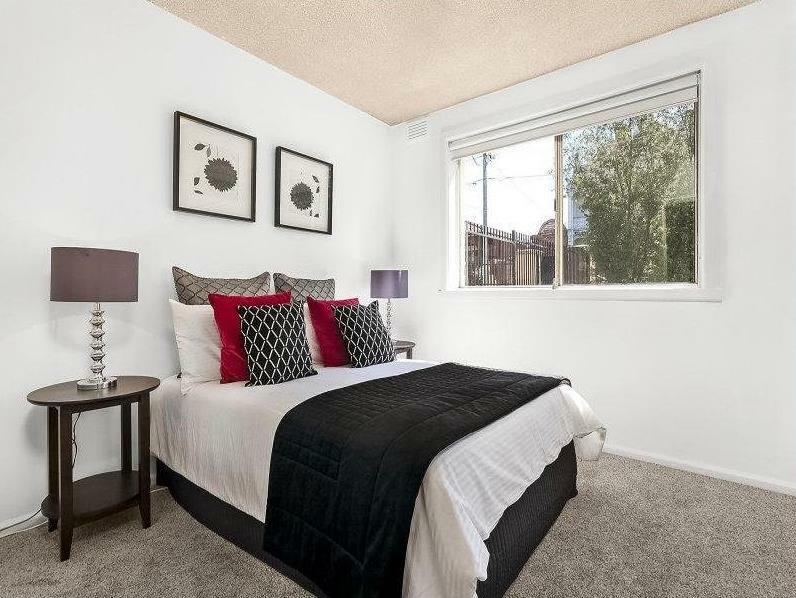 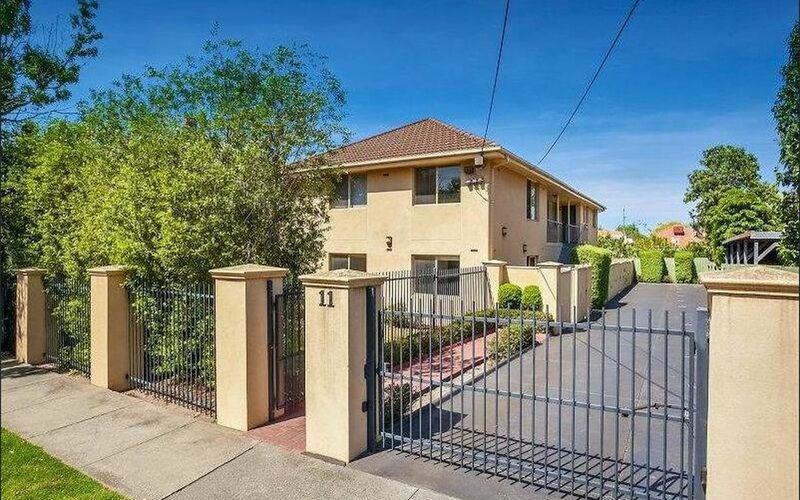 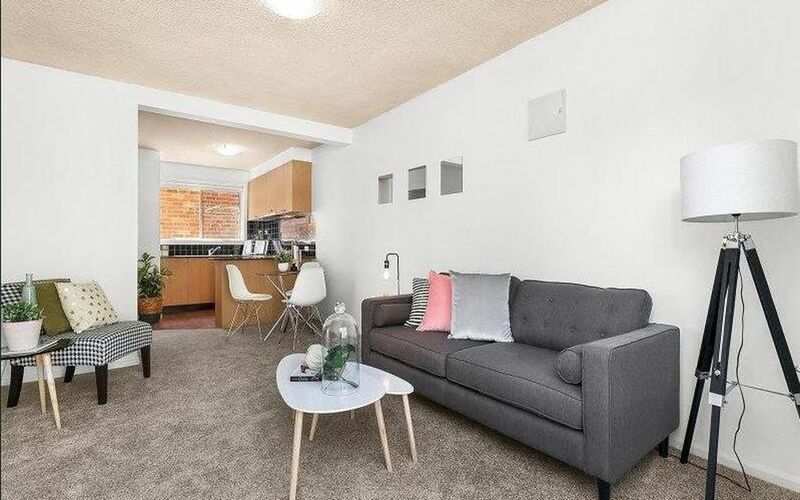 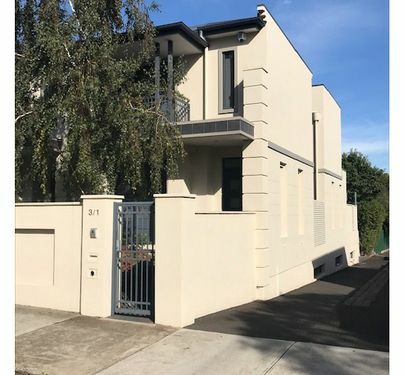 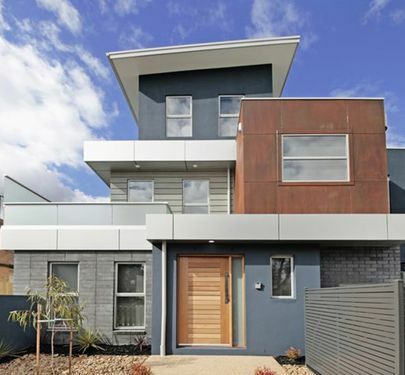 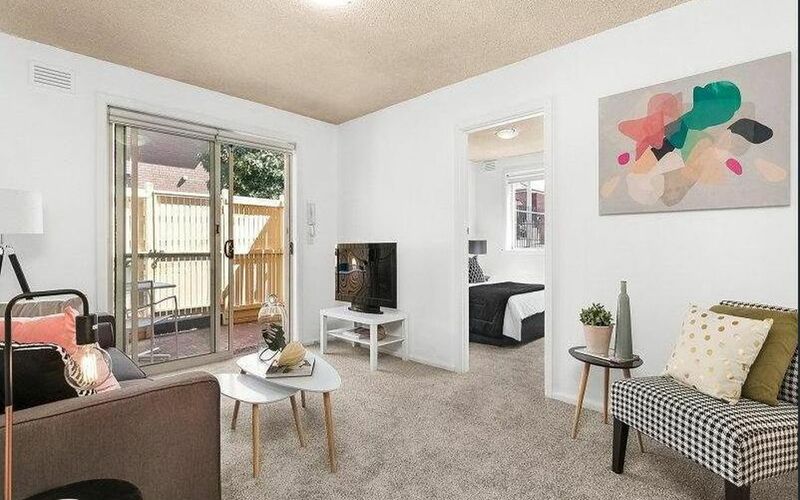 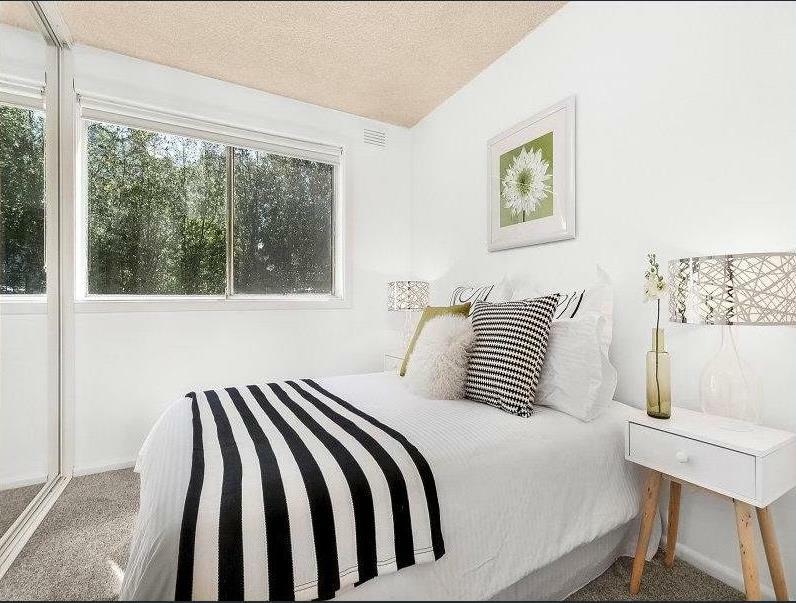 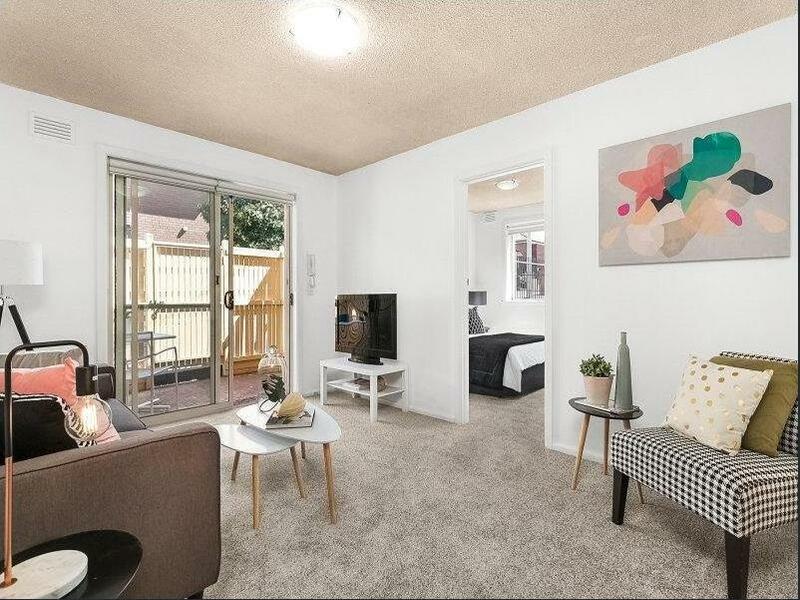 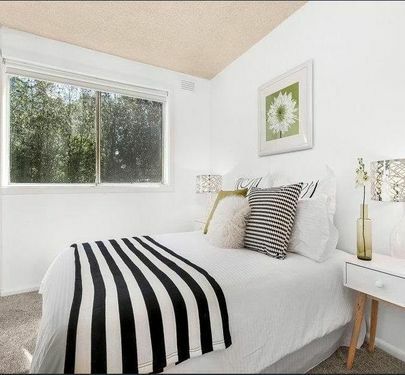 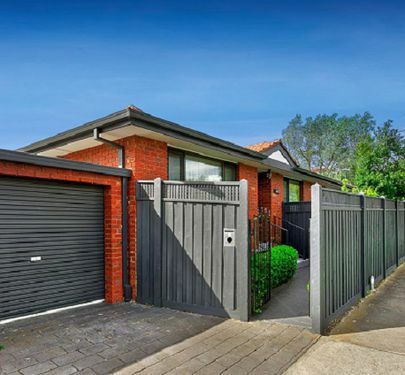 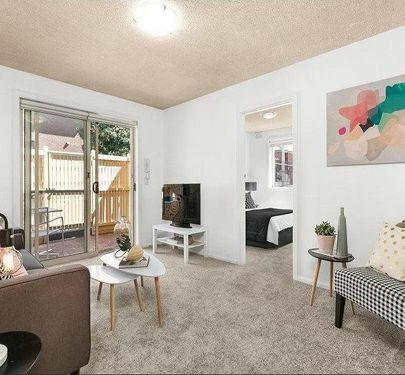 A prime location with Lincoln Park at the end of the street, it's also close North Essendon Village shops and eateries, Mt Alexander Road trams, easy access to airports and CBD via Tullamarine Freeway/Citylink.